We have the World's PUREST CBD oil and we are super excited to make it available to everyone. Our Full Spectrum CBD oils are 100% organic, NON-GMO, there are NO artificial or synthetic ingredients and DEFINITELY NO fillers. Our oils are made in the USA on farms in Kentucky & Colorado and ALL our plants are hand picked and harvested for the BEST QUALITY and PURENESS. We offer 3 different flavors: Peppermint (our favorite), Cinnamon and Natural (No flavor). You will only find 2 ingredients in our oils plus 1 if you choose to go with a flavor. So, there isn't a ton of other things that dilute the quality of our CBD. We are so confident in our product that we give a 60 DAY EMPTY BOTTLE MONEY BACK GUARANTEE !!! 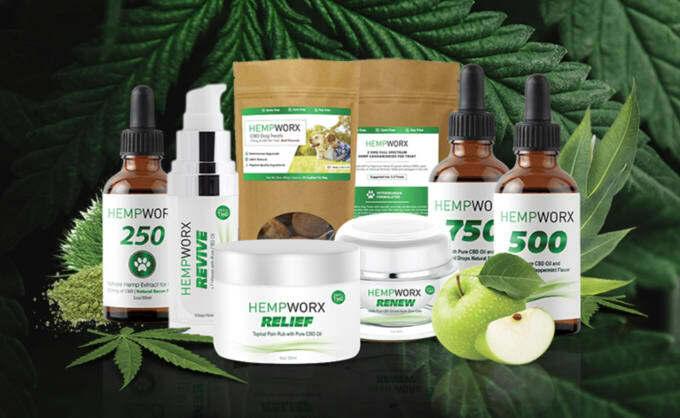 WAIT there's more... We also have CBD topical creams, hemp infused coffee, keto creamers and CBD PET products!! !